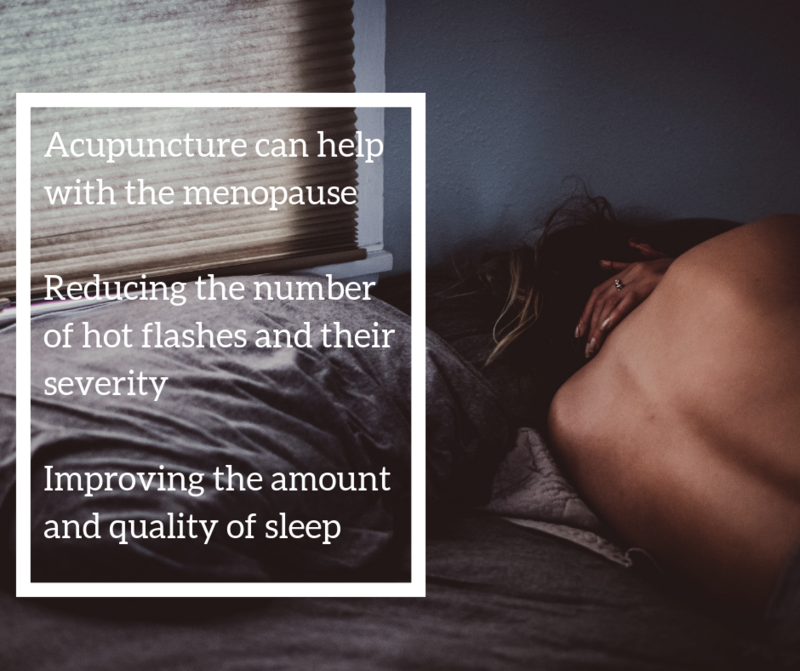 Acupuncture can be really helpful in the management of menopausal symptoms and I see many women in my clinic who find they have fewer hot flashes and sleep better when they have regular acupuncture treatment. 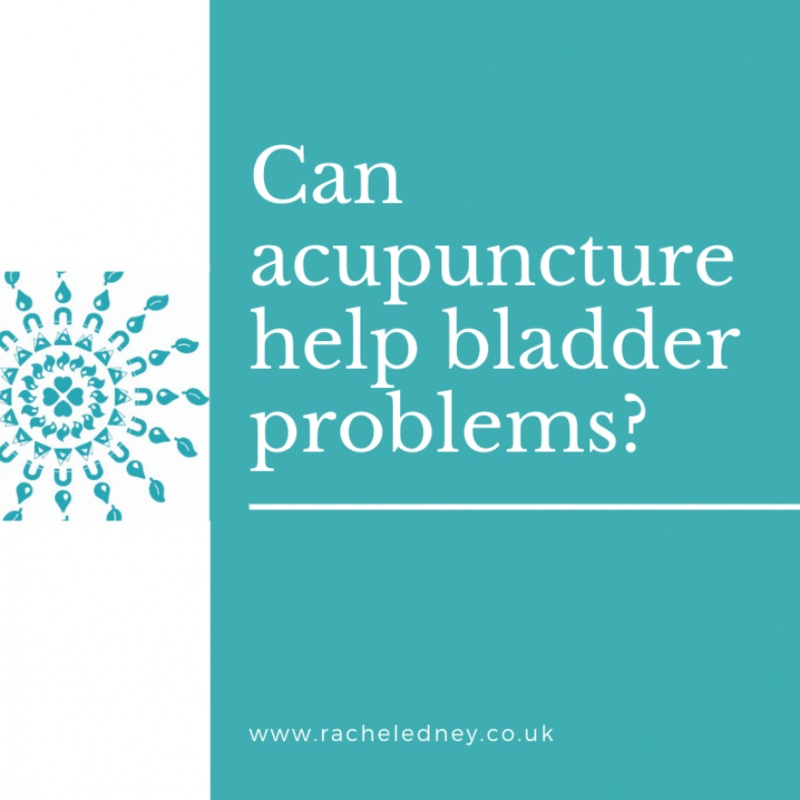 So if you are having hot flashes or trouble sleeping then why not give acupuncture a try? Befus D, et al. J Altern Complement Med.2018 Jan 3. doi: 10.1089/acm.2016.0408. Avis NE, et al. 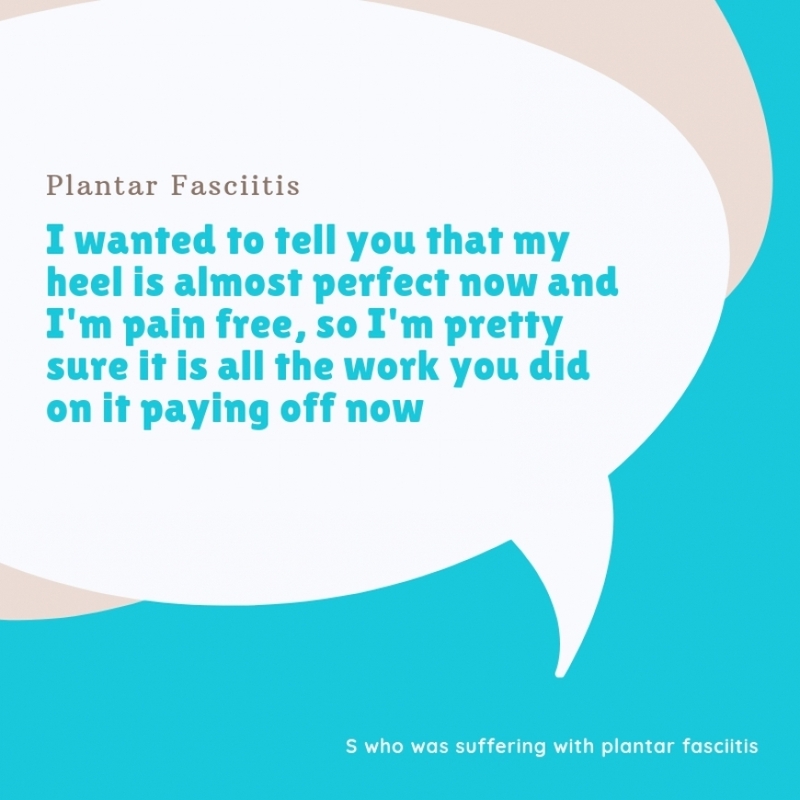 Menopause.2017 Feb;24(2):171-179. Avis NE, et al. Menopause.2016 Jun;23(6):626-37. Fu C, et al. Sleep.2017 Nov 1;40(11). Chiu HY et al. Obstet Gynecol.2016 Mar;127(3):507-15.